Scar Zone Anti-Scar Cream Review: Is This Acne treatment Safe To Use? Scar Zone Scar Diminishing Cream, available for a price of USD 10.99 for a 1 oz (28 g) tube, is marketed as a cream that targets all types of scar including the ones caused by stretch marks, injury, acne, and surgery. If you are looking for a product that can help fade your scars, check out this Scar Zone Scar Diminishing Acne treatment Cream review. About Scar Zone Scar Diminishing Cream – Does It Really Work? Core Care America (CCA) Industries Scar Zone Anti-Scar Cream is the company behind this cream. The company markets and creates health and beauty products, each under their own brand name. The Scar Zone cream is just one of them. Reduce the look of all types of scars. Facilitate the scar’s healing process. Fade the look of discolored scars. Protect scars from the sun. Wait, there’s more! Continue reading this review to find out! What Are The Ingredients In Scar Zone Scar Diminishing Cream? Octinoxate: This sunscreen additive can absorb UV rays and protect the skin from the damage it may bring. Zinc Oxide: This is used in most sunscreens because of its ability to reflect both UVA and UVB rays. In addition to that, this ingredient can also heal skin wounds, prevent acne and infections. Dimethicone: This protects the skin and keeps it moisturized. For best results, gently massage the Scar Zone Anti-Scar Cream into the skin for 3 to 5 minutes. Use this at least once a day. Apply only to cleansed and dry skin. It can target all types of scars. It can keep the skin moisturized. There are no clinical studies about the cream. The cream has lots of negative user reviews. 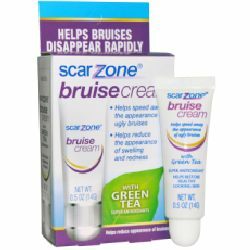 Does Scar Zone Scar Diminishing Cream Have Any Side-effects? As per the user reviews, there are no Scar Zone Scar Diminishing Cream side-effects. Scar Zone Scar Diminishing Cream can target different types of scars, even the raised ones. However, there are lots of users that claim that the product cannot deliver its claims. 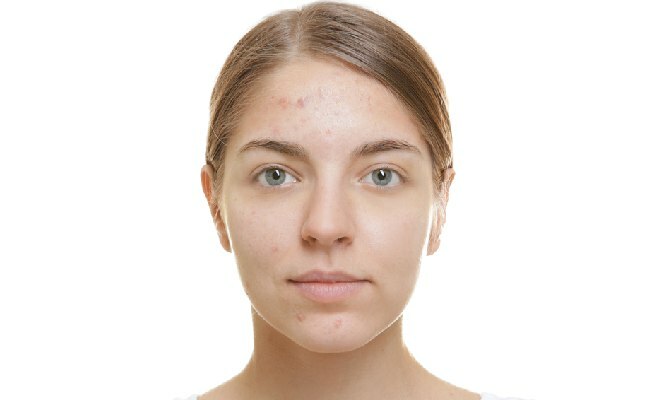 Praventac Acne Review 2018: Ingredients, Side Effects, Detailed Review And More. Keeva Tea Tree Oil Acne Treatment Cream Review: Ingredients, Side Effects, Detailed Review And More.